Fellow hubber angela_michelle asked :"I read somewhere that hummingbirds breath 300-400 times a minute, are they the fastest breathers?" 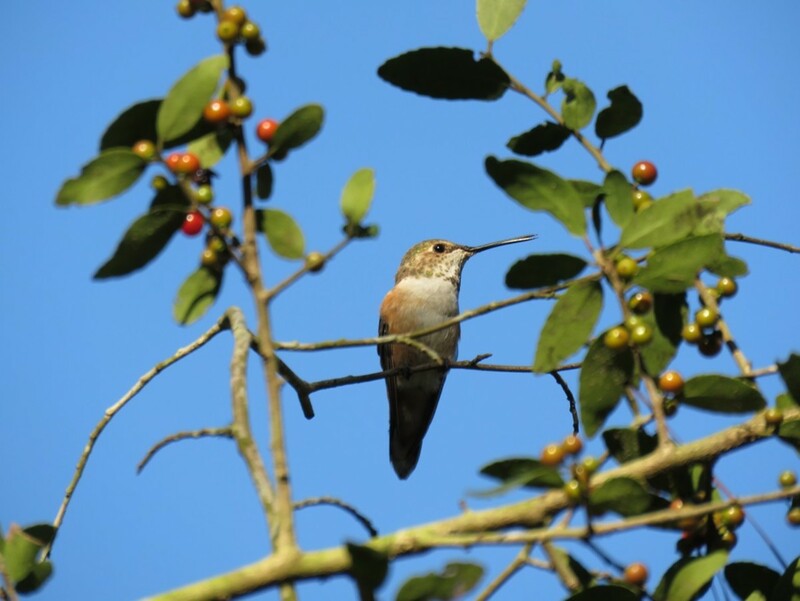 Endearingly called the "flying jewels" of the nature world, the lure and appeal of the hummingbird reaches as far back as the early Mayans and the Native Americans of both North and South America. Often times associated with seduction and love, the hummingbird certainly lives its life in the fast lane. 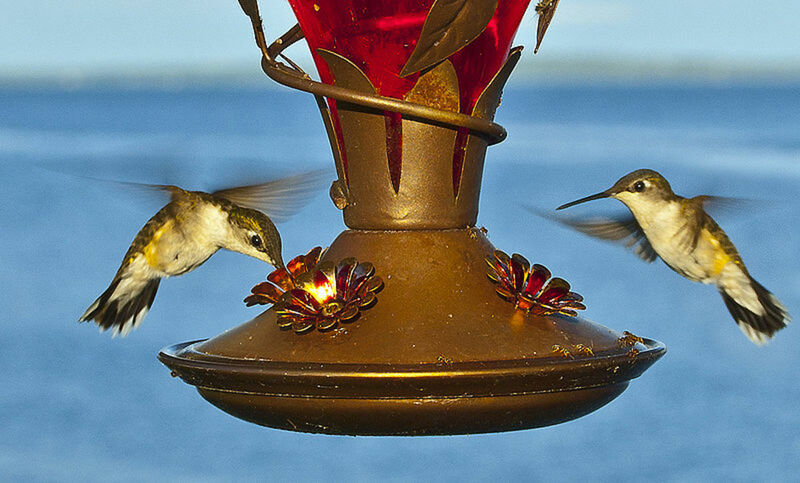 According to the book, Hummingbirds - Jewels in Flight, by Connie Toops, "Rapid lifestyles make hummingbirds unique. For their size, they require the most energy of any warm-blooded animal. Hummingbird body temperatures are higher than other birds'. Their brains and hearts are proportionally larger, and their heart and breathing rates are faster than all other feathered creatures." The fact that a hummingbird possesses such abilities shouldn't be a surprise. According to http://wings.avkids.com/Book/Animals/intermediate/birds-01.html, "Everything about a bird is fast. They breathe faster than any other animal. Their heart beats faster, and their body temperature is higher." However, the always bright and vibrant hummingbird seems to possess these qualities on a grander scale. For instance, while most birds are equipped with "a secondary system of air sacs located around their body and even inside their bones", according to the book, Hummingbirds, by Melanie Votaw, "Hummingbirds have nine air sacs in the lungs instead of the regular six, which provides continuous air and energy for difficult air maneuvers." It is no wonder then, that even at rest a hummingbird breathes 250 times a minute! Compare this with the normal breathing rate of an adult human which clocks in at 12 breaths per minute; a normal rate of up to 44 breaths per minute for an infant; and from 24 to 39 breaths per minute in the common dwarf gecko lizard (rate varying with temperature), and one can easily see just how mind boggling this unique trait is. If that does not impress you, http://www.mschloe.com/hummer/huminfo.htm. states that hummingbirds have the "largest brain relative to size of all birds" - taking up 4.2% of their total body weight. 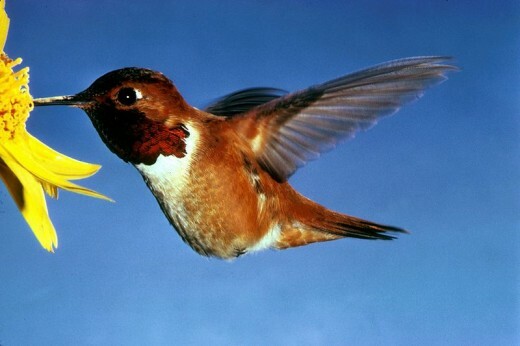 In addition, "hummingbirds have proportionally the largest hearts of any living animal - 1.75% to 2.5% of body weight." Even at rest, a hummingbirds' heartbeat clocks in at "480 beats per minute and can go as high as 1,260 (beats) per second when excited." While most small birds have a wing-beat of less than thirty beats per second, even with the smallest wingspan, hummingbirds beat their wings on an average of eighty times per second. 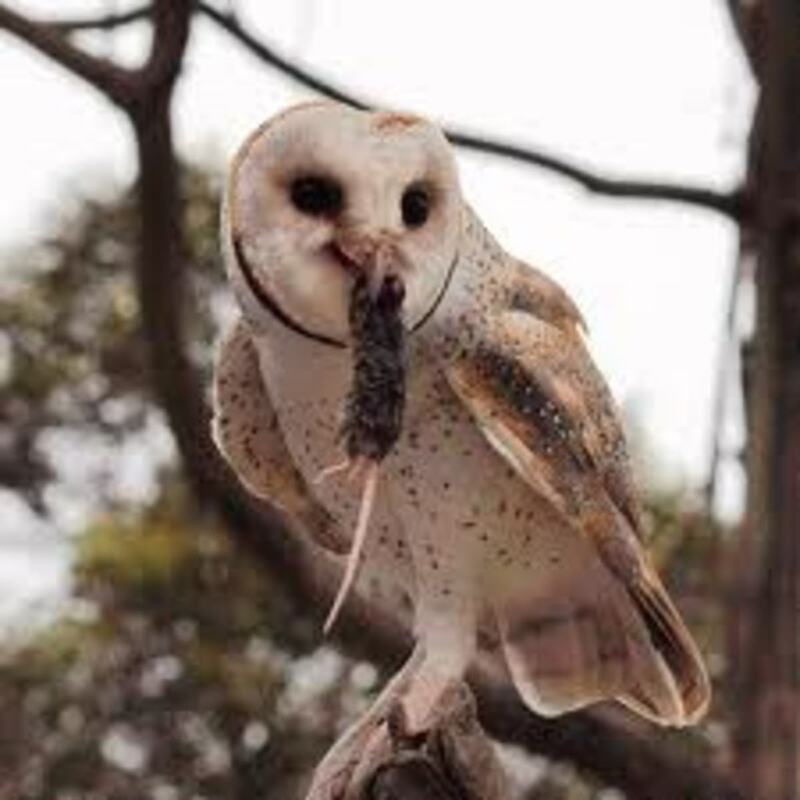 This makes them capable of reaching two hundred wing-beats per second and over forty miles per hour! - Hummingbirds, by Melanie Votaw. * More Fascinating Hummingbird Facts. 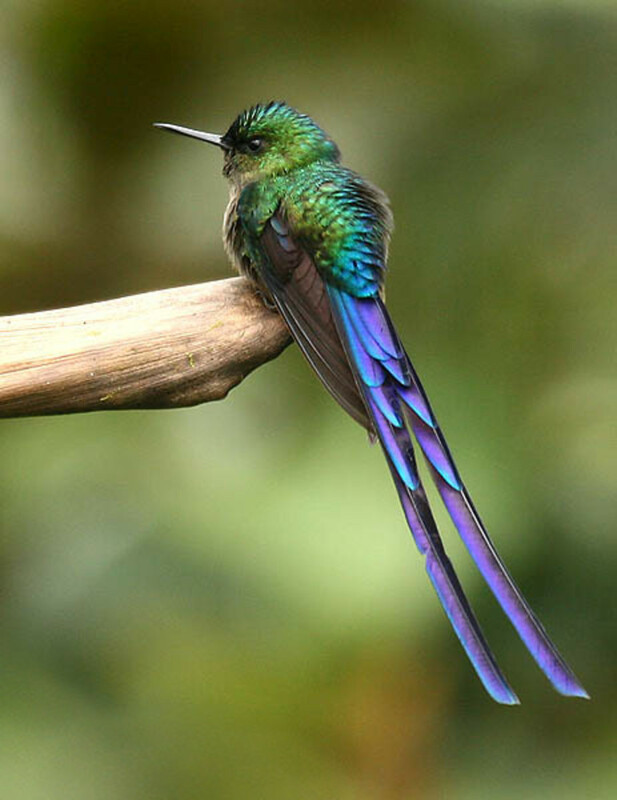 The feathers of hummingbirds have been used for generations to make love charms and have been said to open the heart. "Ancient Mexicans wore stuffed hummingbirds around their necks to inspire affection and even ground the dried heart of the bird into an aphrodisiac". - Hummingbirds, by Melanie Votaw. Unlike other birds; hummingbirds possess long finger bones, short arm bones, and flex only at the shoulder. Hummingbirds have excellent memories. Year after year they return to the same patches of flowers or feeders they became accustomed to. 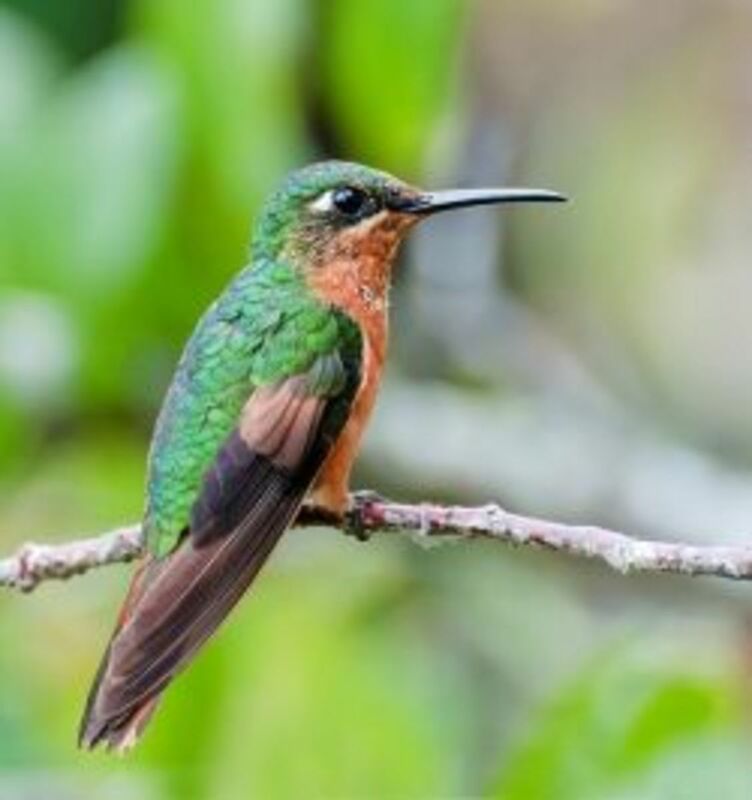 While swans have up to 25,000 feathers - which is the most feathers of any bird, some hummingbirds are so small that they have fewer than 1,000 feathers. The smallest living bird is the bee hummingbird. It weighs only 0.05 oz (1.6 g) and is dwarfed in size by many moths and butterflies found it its rain forest home. 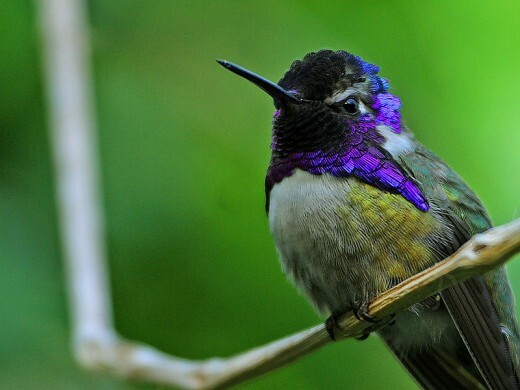 The hummingbird family boast one of the largest in the Americas - with over 320 species in more than 100 genera. - The Sibley Guide to Bird Life and Behavior, by the National Audubon Society. Oh Habee, I wish I had of seen it. I just adore these little creatures. I would surround myself with hummingbird memorabilia if I had the money! Thanks for stopping by Habee. V, thought about you last night when a show about hummingbirds was on TV! Thank you so much suzyh1951. I appreciate you for stopping by, reading, and leaving a comment. I am so glad you enjoyed the article. 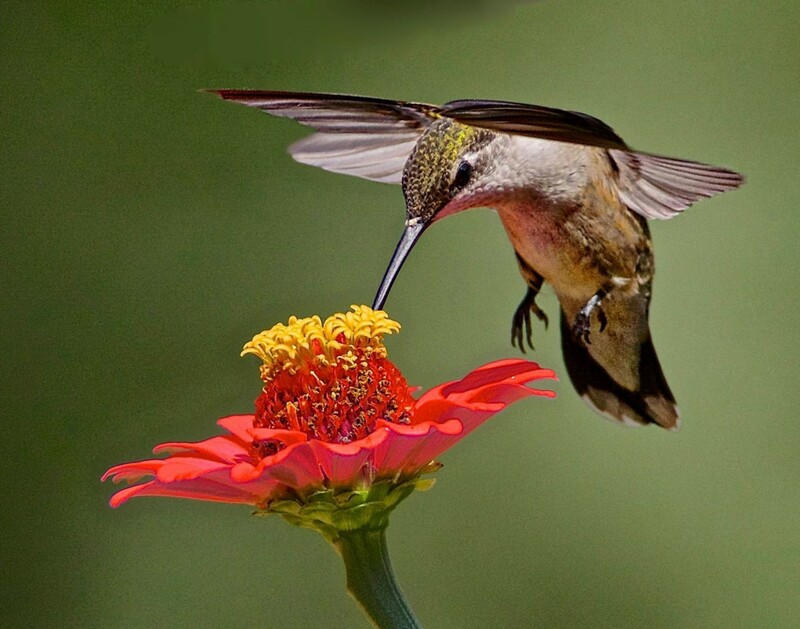 I really love your hummingbird pictures and articles, a great favorite of mine already! Thanks habee. I do love these little creatures so much. Lady Guinevere - that is so amazing! What an awesome experience that must be, to be able to have such a relationship with one of the most beautiful creatures in the world - in my opinion. Thank you for sharing this experience with us. I love humingbirds! They do remember lots and people too. This year was the first year I had a large hummingbird come right up to my face to greet me this Spring and to tell me it was time to put the feeders out. They also tell me when I need to change the liquid in the feeders. This year I hope to have more flowers for them to feed from. I really enjoy your hummingbird hubs! Thank you salt for the compliment. I'm glad you enjoyed it. Lovely writing, great information and good photos...!!! Thanks. I love hummingbirds wordscribe, and I have to thank fellow hubber angela-michelle for inspiring this hub about these fascinating creatures. I haven't seen them in so long and this is like my "hummingbird fix". 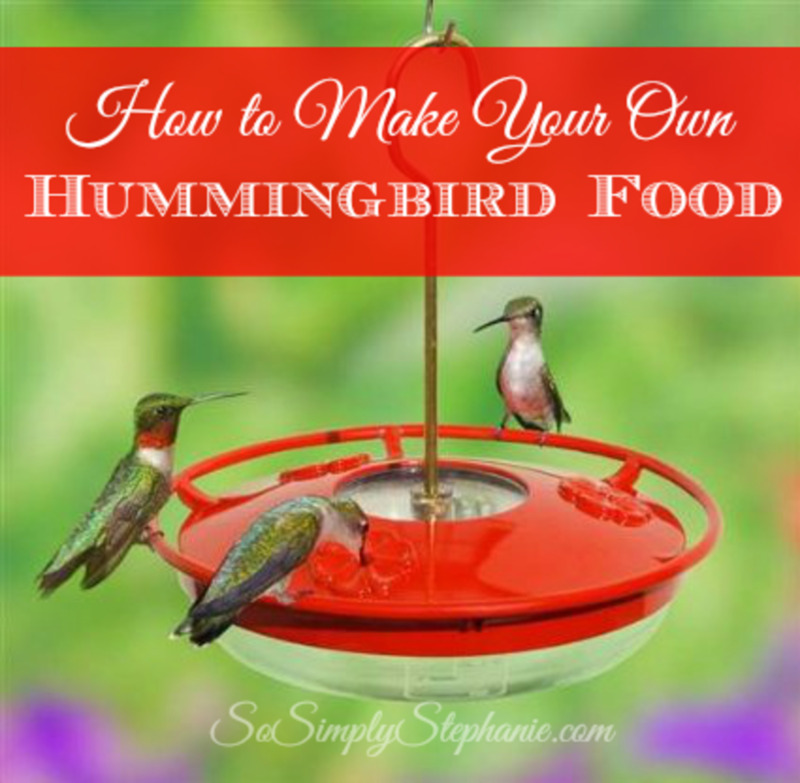 I am convinced that I need to purchase a hummingbird feeder, and fast! I am glad this hub was uplifting and thank you for your congratulations. I haven't reached 100 in sometime now and it feels really good. Revuri - thank you for taking the time to stop by as well and for your comment. WOO HOO! I love hummingbirds, Veronica. 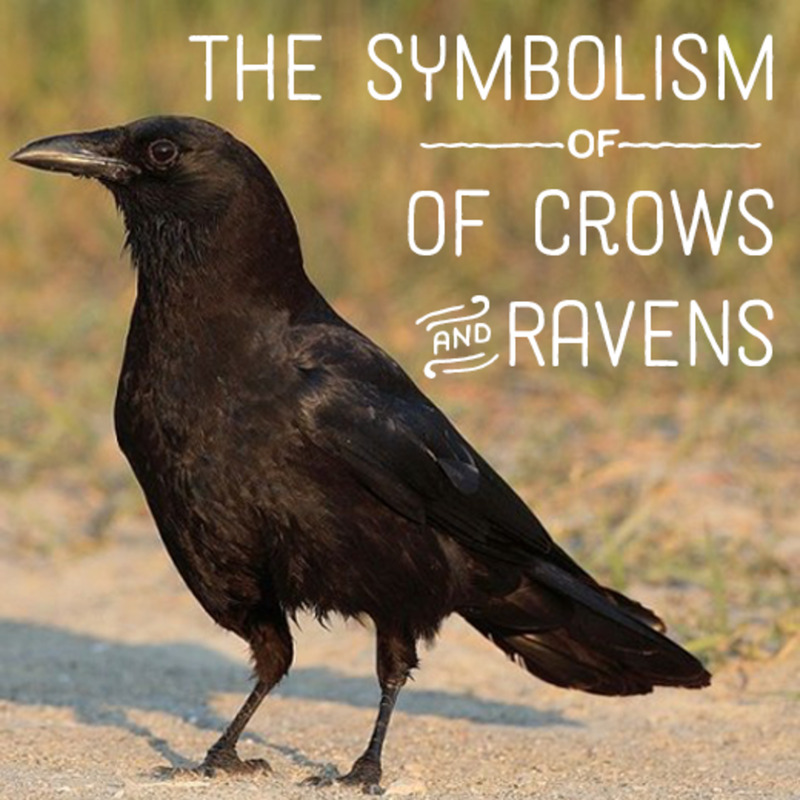 They have a special place in my heart because they were my deceased grandmother's favorite bird. She had a hummingbird feeder and I used to be so fascinated with their wing speed. I was just a little tyke then and found it amazing how they could hover so skillfully while their wings moved a million miles per hour. Beautiful tribute to one of my favorite birds. An uplifting hub on a Saturday. Thank you. VERONICA'S GOT A 100!!! WOOT! I love hummingbirds as well. I haven't seen any in quite a while so I look at pictures to get my hummingbird fix. :) Thank you BJBenson for stopping by and leaving a comment. I love pictures of pretty birds. Hummingbirds are so mystical. Hello, hello - thank you for taking the the time to stop by, read, and leave a comment. I always appreciate your feedback. Angela_michelle - thanks for the fascinating question. Before you asked me this, I never knew how fast hummingbirds breathe. From my research, it seems as if they do just about everything fast. Thank you for the challenge. This was really fun and rewarding. This is completely fascinating! (Thanks for answering my question). I love hummingbirds! Hello, Veronica, you definitely wrote a gem there. This is a wonderful, informative and comprehensive hub. Thank you so much.